A variety of herbal tea blends are available for purchase today but the one made with your own hands, with love and care, values a lot more. Let’s brew a cup of nice, fragrant tea that includes only natural herbs and flowers, without any artificial flavorings. Elderflower bloom adds a flowering note, red rowanberries give a fruity aroma, while raspberry and wild strawberry leaves impart a sweet, subtle flavor. 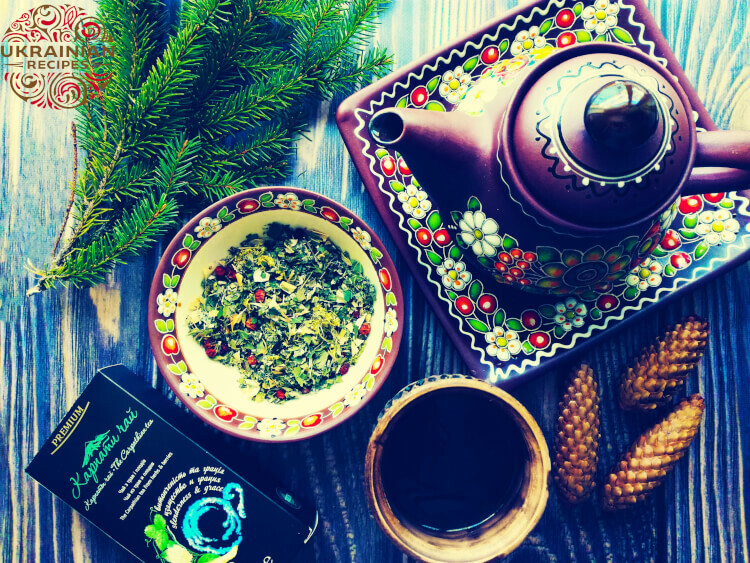 As this tea blend includes powerful herbs that are rich in antioxidants and vitamins, it also provides health benefits. 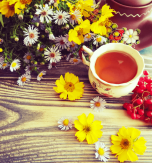 So you’ll be able to not only enjoy a cup of flavored, wholesome tea at the end of a tiring workday but also will feel the positive impact on your health. This tea has anti-inflammatory, antioxidant, and diuretic effect. It also aids in body weight loss. The tea blend we’re going to make can be done in the comfort of your kitchen. And the recipe is easy and budget-friendly. 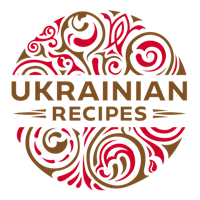 At first, you need to buy all the herbs and berries mentioned in the list of ingredients. 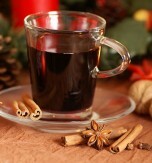 Then you should arrange them on a table and simply mix the tea components together in 1:1 proportion. Our tea blend is ready for brewing. The last step is to put it in an airtight container and store the tea in a lightproof dry place at a temperature up to +25°C (77°F) and at a relative humidity no more than 70%. 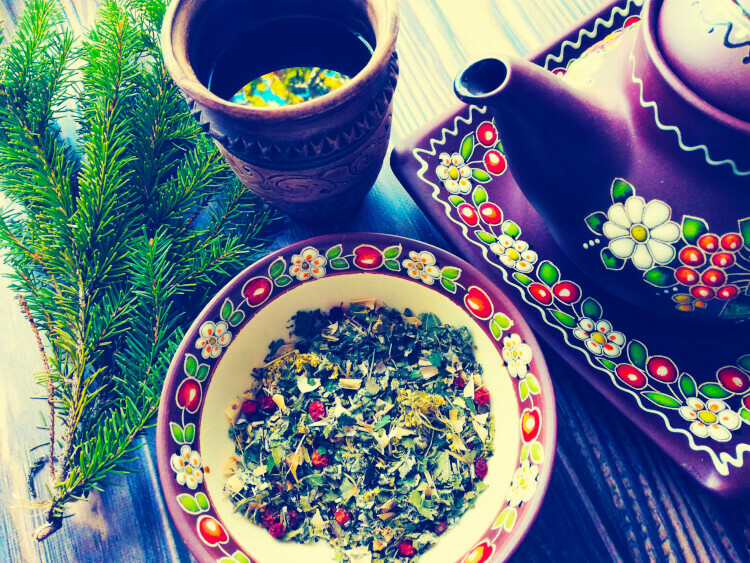 Put 1-2 teaspoons of the herbal mix in your teapot (depending on the strength of tea you prefer) and cover the tea with 0,25 – 0,5 liter of hot boiled high-quality water. As our tea contains many different plans and berries, the recommended brewing temperature may vary. Some components should not be steeped in fully boiling water, others should be boiled to fully bring out their flavor. So, here we should try to find a middle ground and follow general recommendations. So, let’s cook our tea in water at a full boil (212°F – 100°C). The tea should be brewed for 10-15 minutes. That’s all. Strain the tea and serve hot. 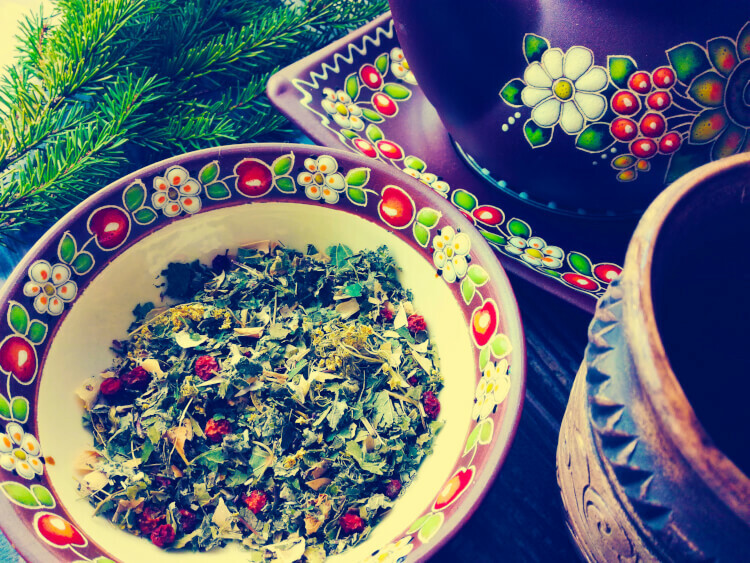 Have you liked the recipe for a herbal tea with berries?